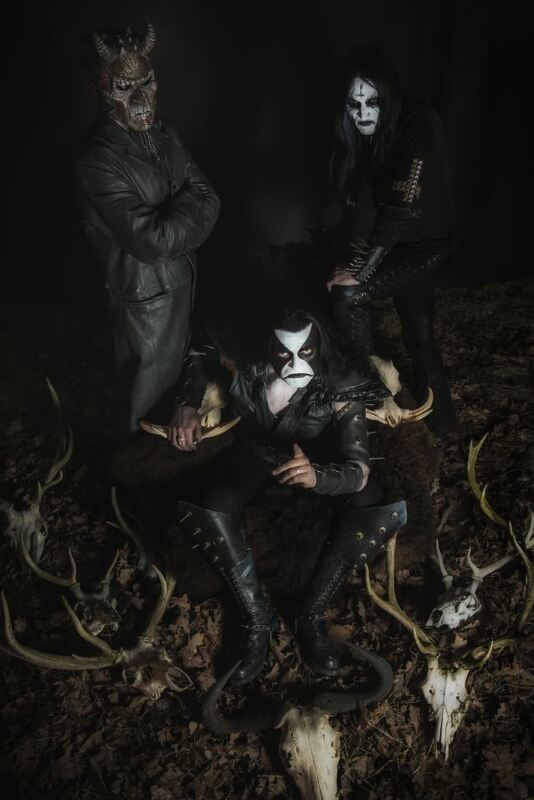 "Winter Bane", a brand new song from ABBATH, the band led by ex-IMMORTAL frontman Olve Eikemo (a.k.a. 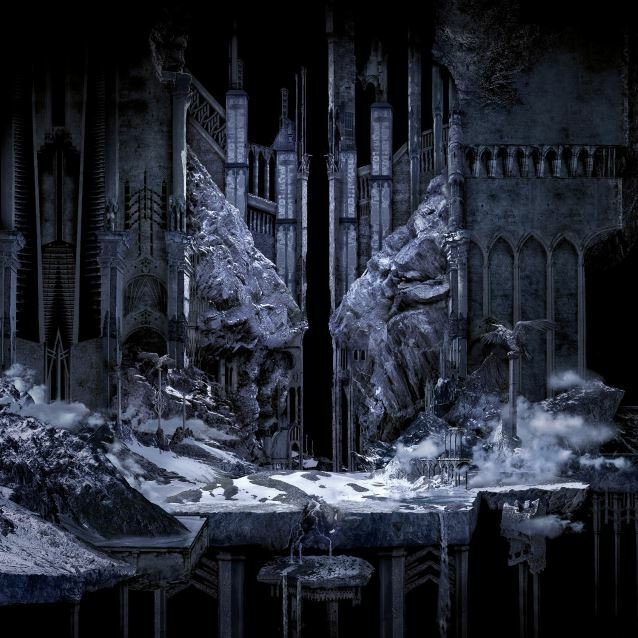 Abbath), can be streamed using the SoundCloud widget below. 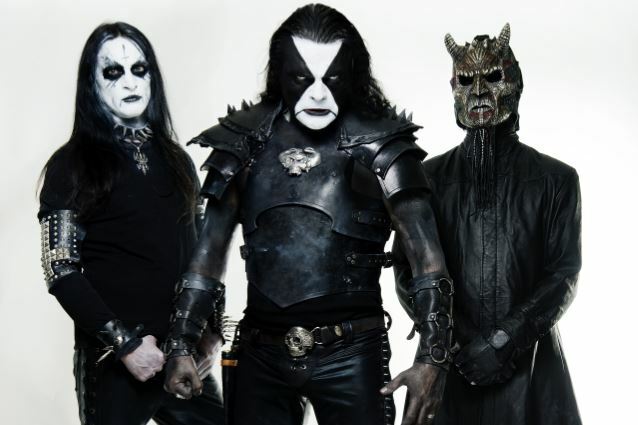 The track is taken from ABBATH's self-titled debut album, which will be released on January 22, 2016 via Season Of Mist. 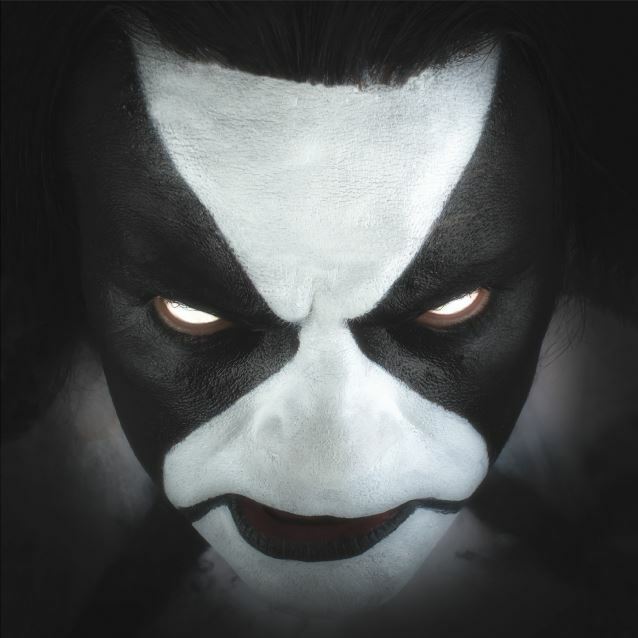 ABBATH will release a seven-inch single, "Count The Dead", on December 11 via Season Of Mist. The A-side features the title track while the B-side consists of a cover version of the JUDAS PRIEST classic "Riding On The Wind". "Count The Dead" will be released in two versions, which are both limited to 500 copies worldwide and exclusively available for pre-order through the Season Of Mist shop.